Known for the deepest sounds of Techno and House and for gracing multiple dancefloors home and abroad from Shelter to Berghain; and Djing regularly across North America & Europe Anthony has had a breakout year in 2012 with his track „TYSON“ featured on the highly acclaimed Fabric 63 mixed by Levon Vincent also the Launch of his new label The Corner which COR-01 „Tri-State“ by Dj Qu & Nor’Easter soldout worldwide and just recentlly released „Atlantic Ave“ by Anthony Parasole & Phil Moffa to highly criticlly acclaimed reviews on muiltiple online magazines and a slew of productions lined up for 2013! 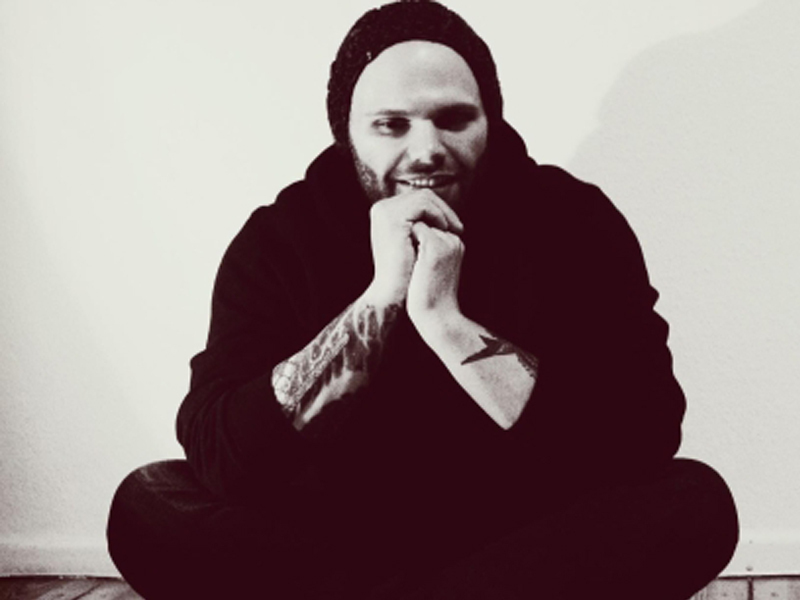 Born and raised in Brooklyn, Anthony Parasole has had a lifelong love affair with electronic music. Listening to radio shows playing the early dance tracks from New York, Chicago, and Detroit that really perked up his ears. His earliest experiences at the New York clubs and Storm Raves really blew his mind wide open. Not content to just be another party kid, Anthony began scouring the record stores for all of his favorite tracks. From the late-80′s to the mid- 90′s, Parasole was also huge into hip-hop. His engulfment in this gritty New York street-music is an influence on his style to this day, not only the music but the culture. Anthony Parasole should need no introduction to newer or longer-standing denizens of the New York Deep House and Techno scenes. A longtime employee of halcyon, friend of Levon Vincent and partner in Deconstruct Music, and a prominent figure with the underground house and Techno resurgence of NYC, Anthony’s acute selections won our ears right away, and he hasn’t let go since. Known for the deepest sounds of Techno and House and for gracing multiple dance floors home and abroad from Shelter to Berghain; and Djing regularly across North America & Europe. Anthony had a breakout year in 2012 with his track “ TYSON“ featured on the highly acclaimed Fabric 63 mixed by Levon Vincent also the Launch of his new label The Corner COR-01 „Tri-State“ by Dj Qu & Nor’Easter sold out worldwide and then released „Atlantic Ave“ by Anthony Parasole & Phil Moffa to highly critically acclaimed reviews on multiple online magazines in 2012. Then in 2013 seen the fast rise of The Corner in techno dominance as the releases came out each with high anticipation and highly recommended reviews to each release that resulted with The Corner landing on many year end lists including Resident Advisor’s top labels of the year ranked at number 8. 2003 to 2007, Anthony was a House and Techno buyer at the Halcyon record store. Through Halcyon, a real pillar of the scene in NYC, Parasole made many contacts, and of course, multiplied the size of his record collection by carefully selecting all the best records from the store. He threw the “New Jack City” party at APT with his co-workers at Halcyon, bringing in many cutting edge talent from the Tri-State area. This party really increased Anthony’s exposure in New York, and led to many gigs at bigger clubs including gigs on dance floors as Pacha Nyc & Cielo amongst many other venues. He then launched the „Deconstruct Music” record label with his partner Levon Vincent. DEC-01 “Invisible Bitchslap” by Levon Vincent sold out in 1 week, and immediately put the label on the map and had Hardwax and other influential stores are clamoring for more! Parasole also founded the once famed House-N-Home loft-party series with partner Bryan Kasenic of The Bunker, House-N-Home left a everlasting mark and a blueprint in NYC warehouse/loft scene.